I love canned fish! It is very useful, healthy and cheap. One can make many different things with one can of fish. A delicious spread! I love those canned sardines too. Some of them have very few added ingredients. 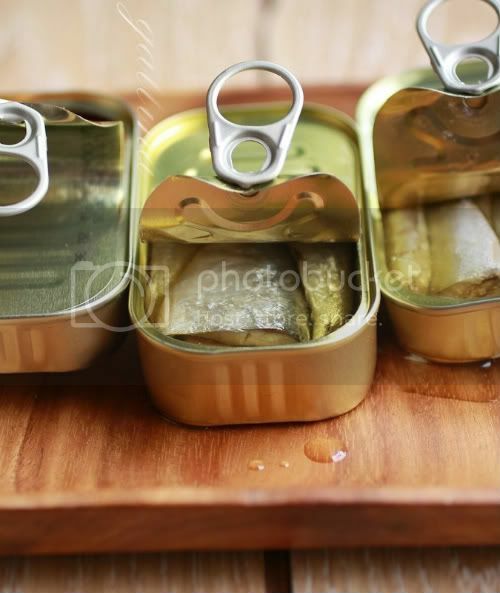 The Spanish are expert canners and their canned goods are some of the world's best -- especially things like sardines and tuna! And they are easy for me to bring in my luggage on a trip :) This looks fantastic! 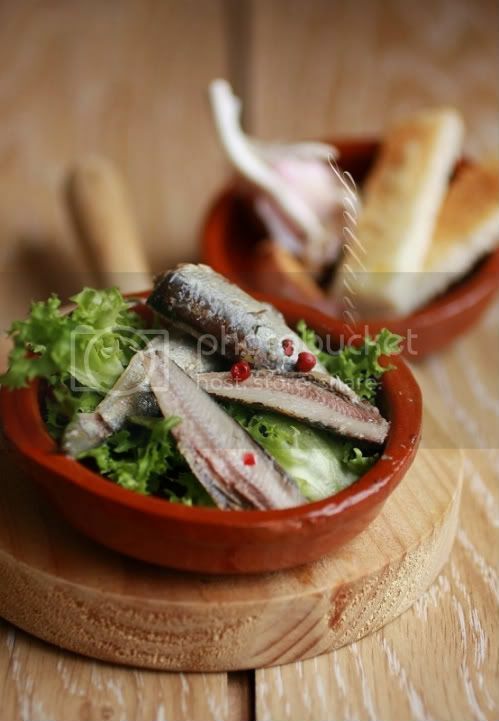 One of my favorite things was always to combine sardines and garlic on a piece of italian break with a little olive oil. This is why i'd love this recipe.